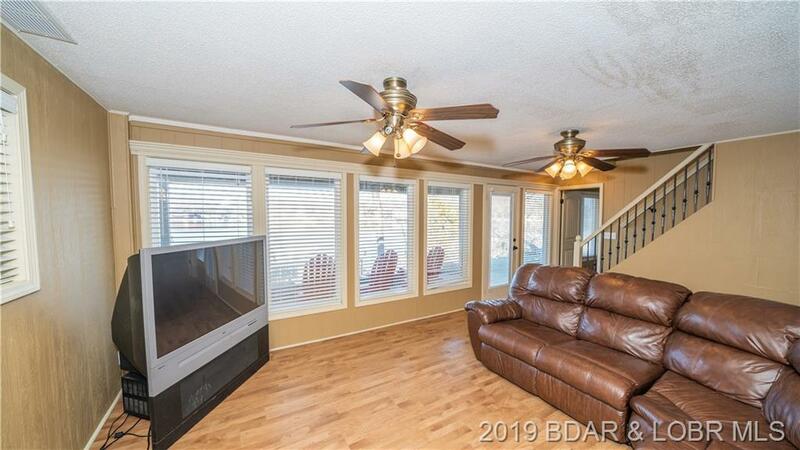 High expectations? 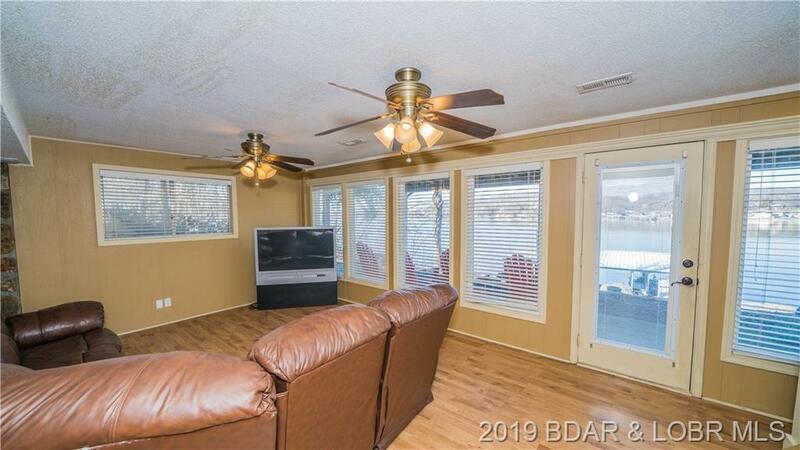 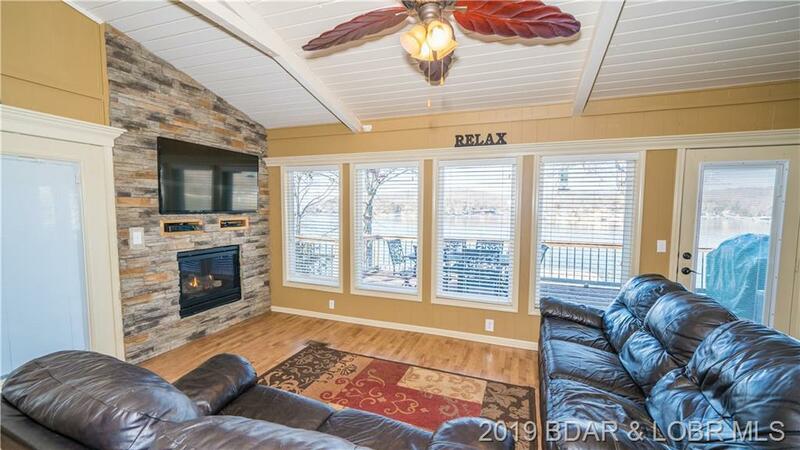 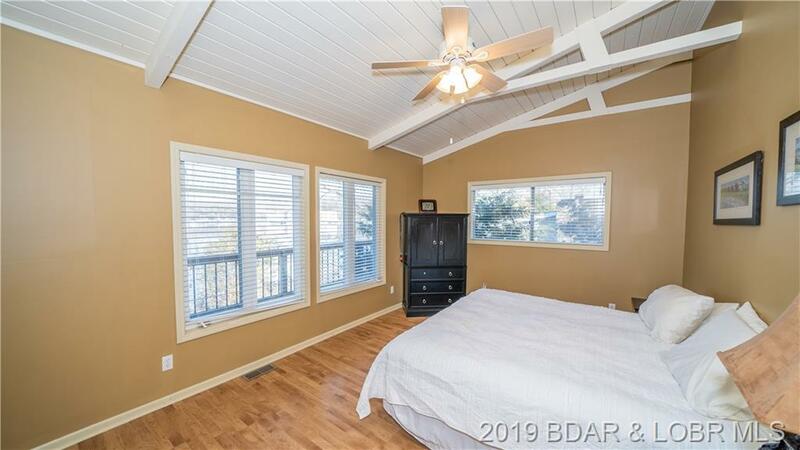 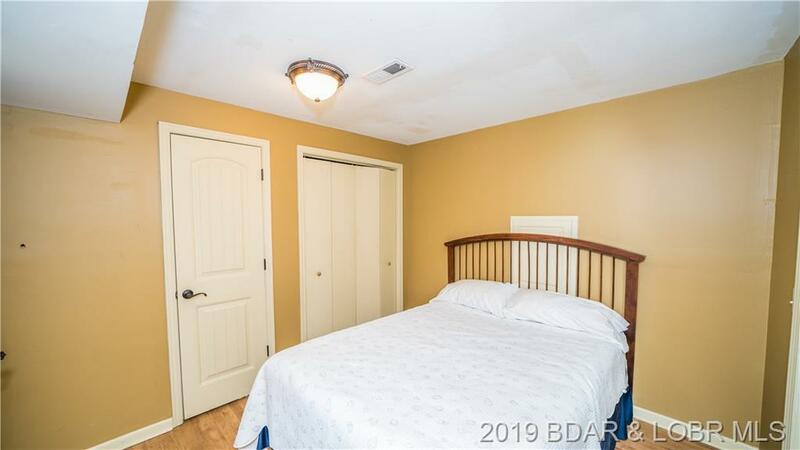 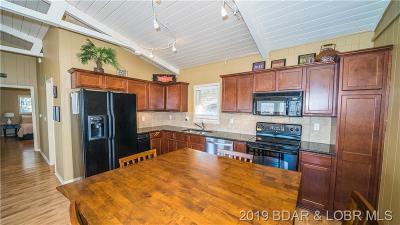 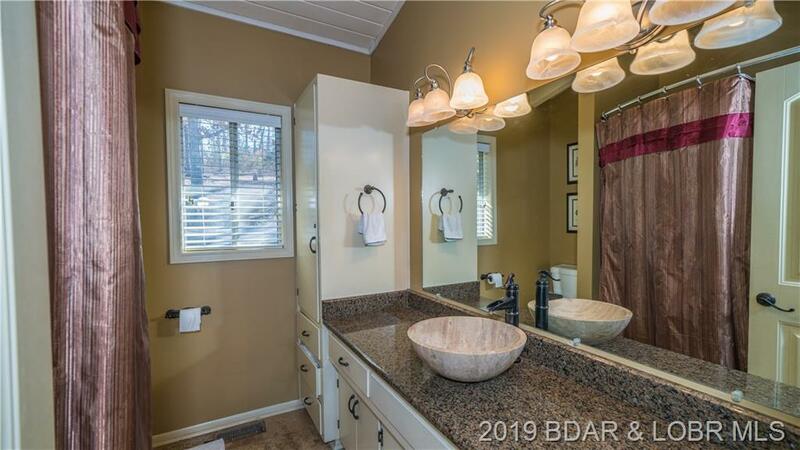 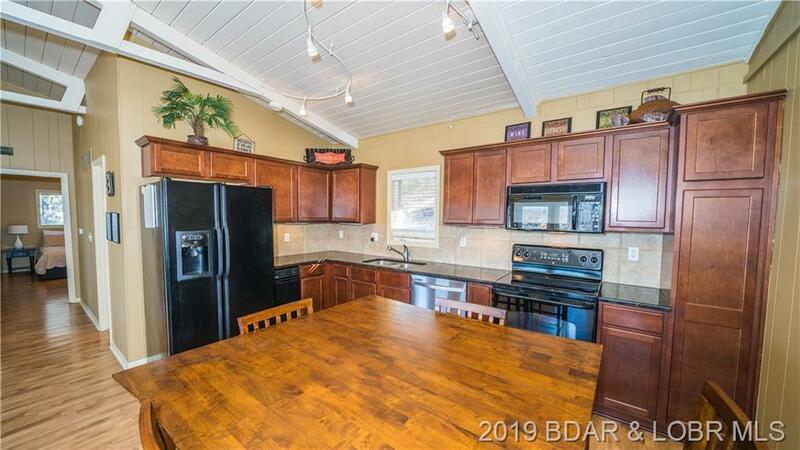 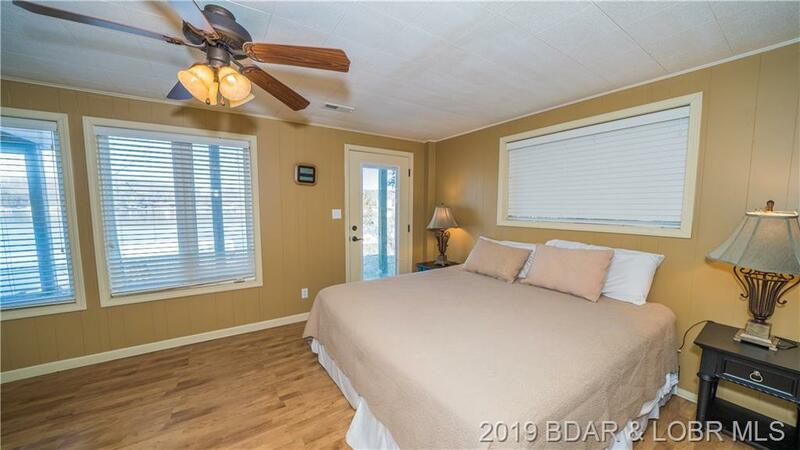 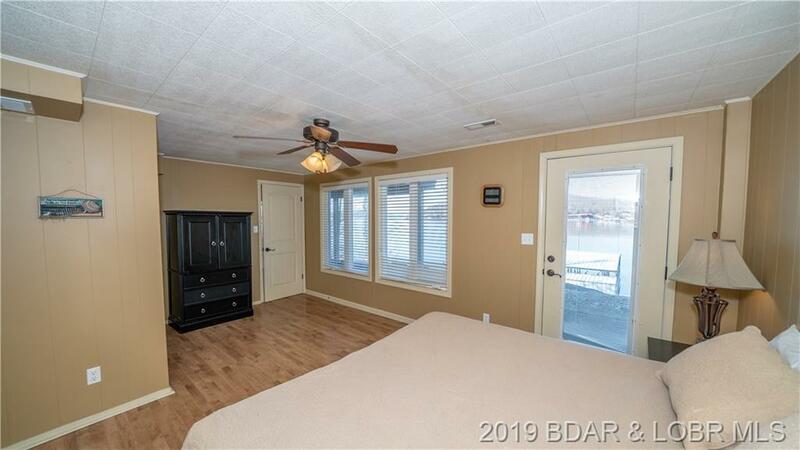 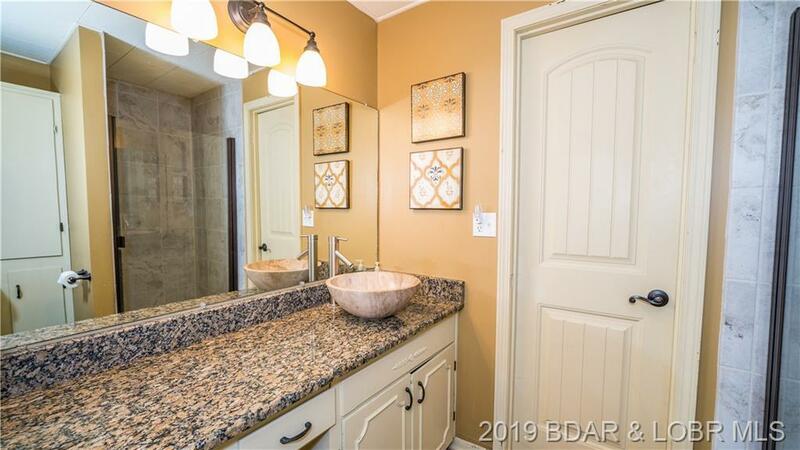 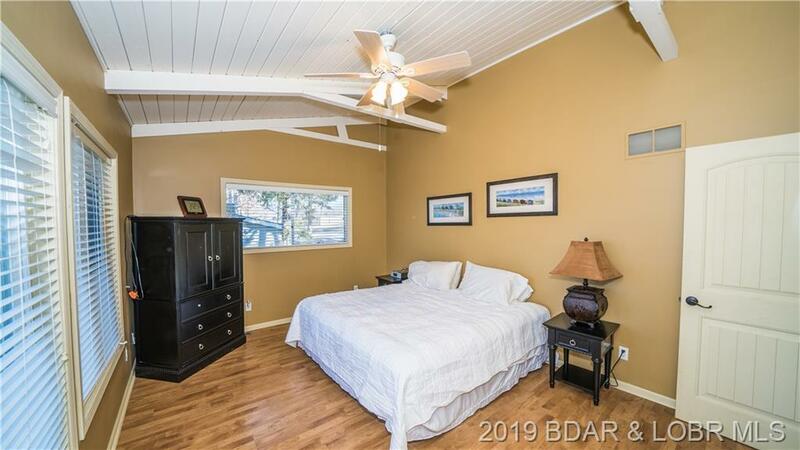 This Builder's personal Lake home will not disappoint nor will the numbers because this VRBO has GREAT CASH FLOW history, and we would love to share the numbers with you. 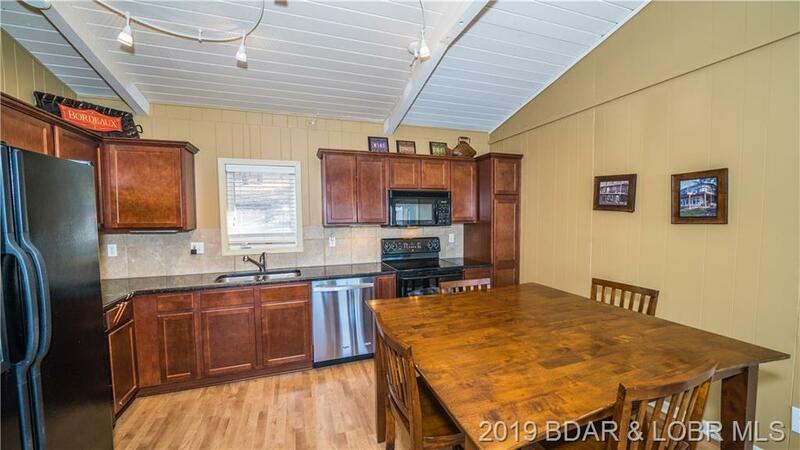 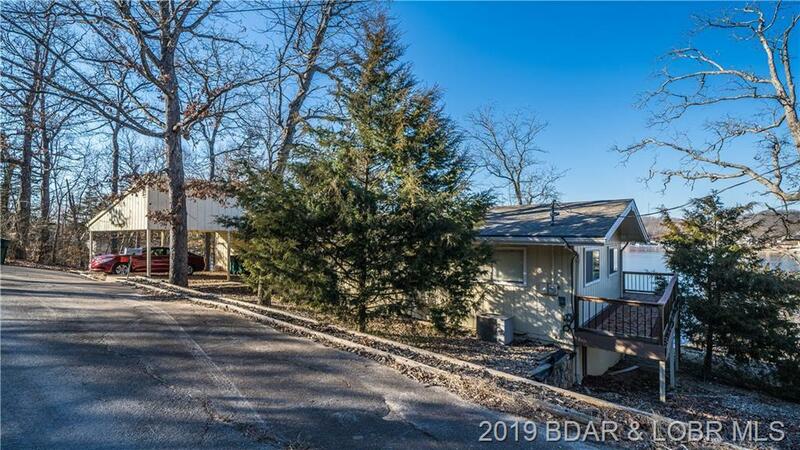 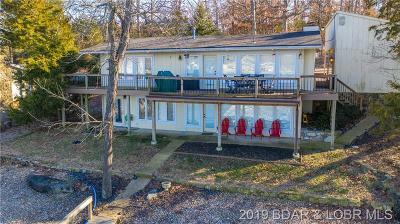 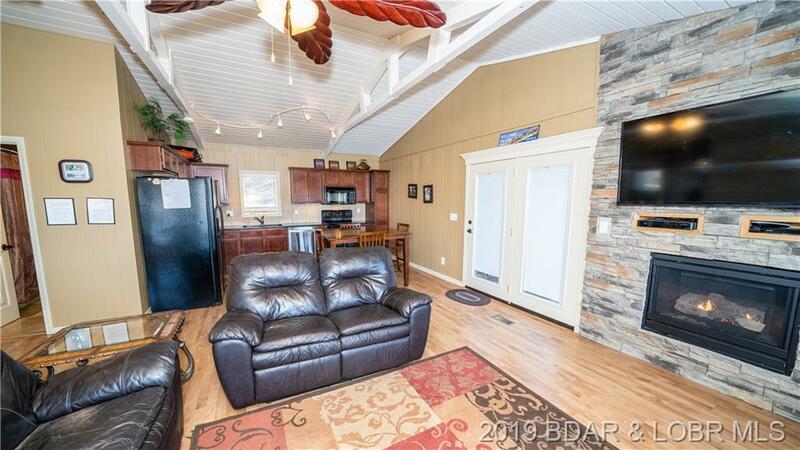 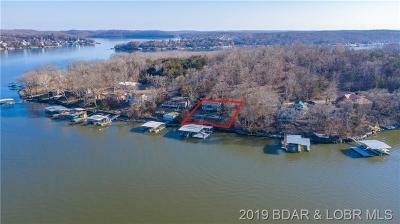 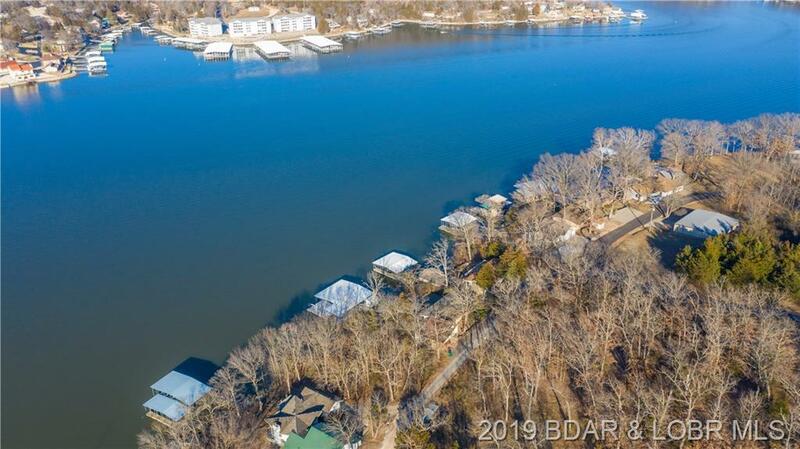 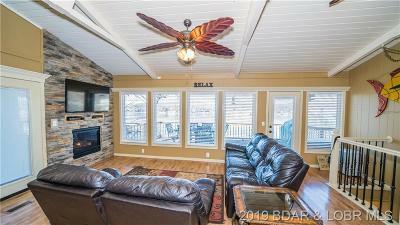 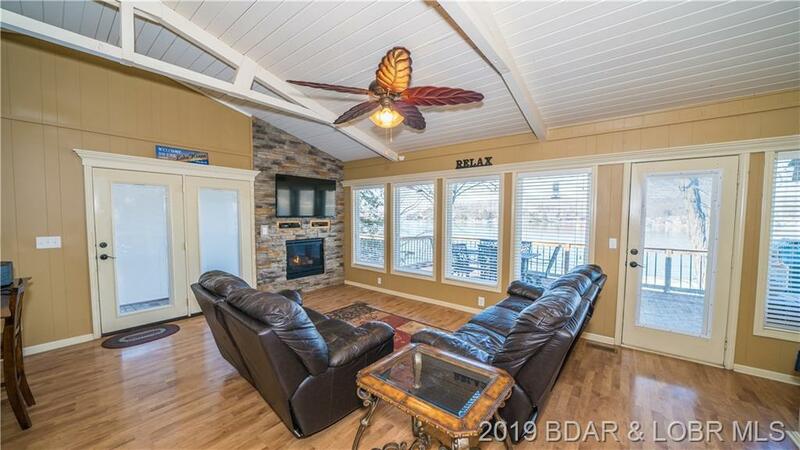 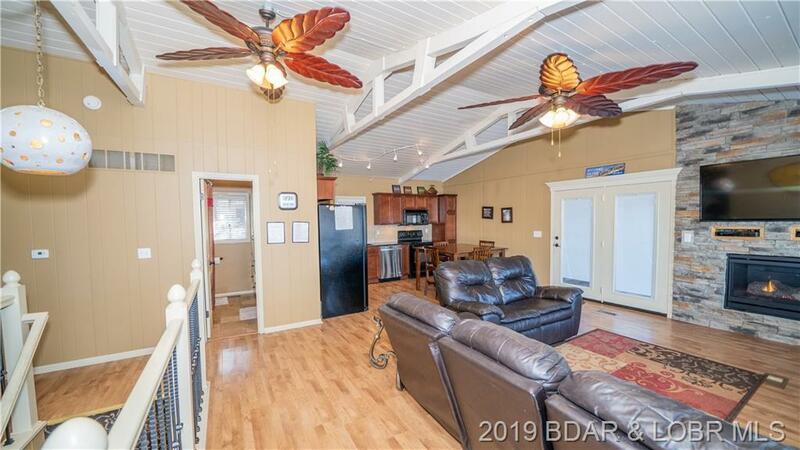 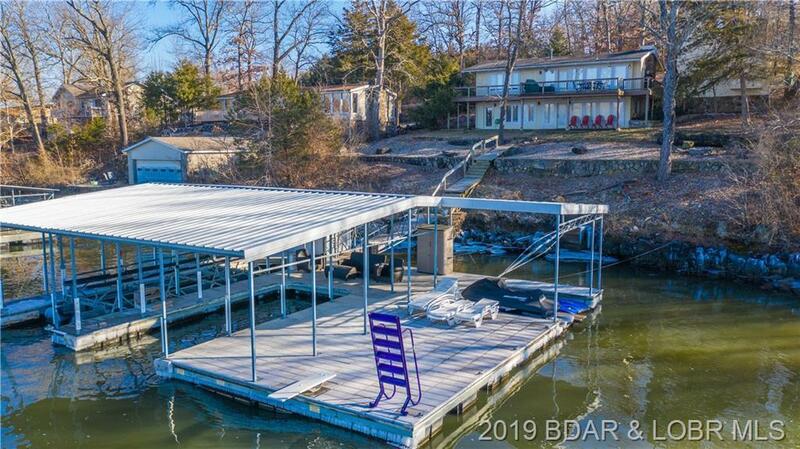 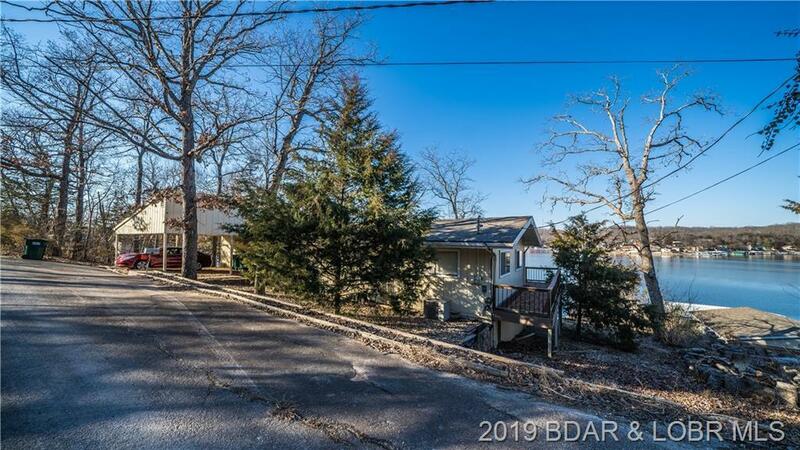 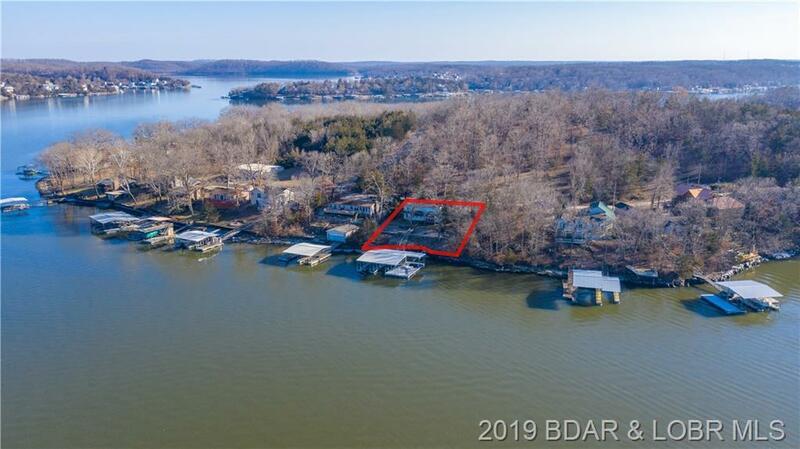 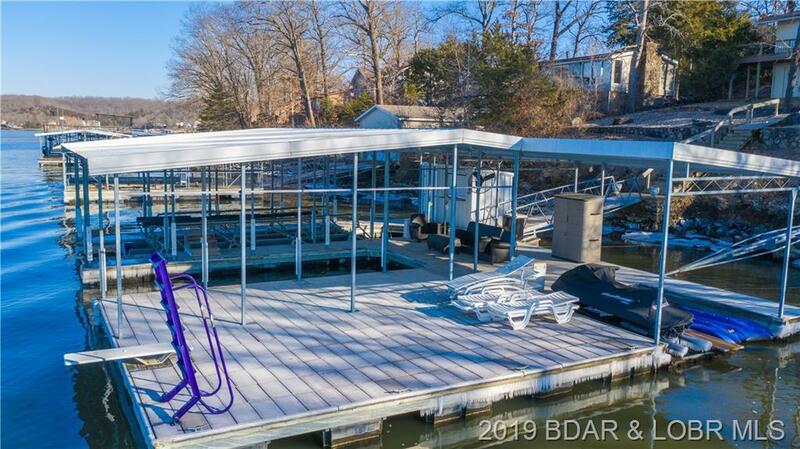 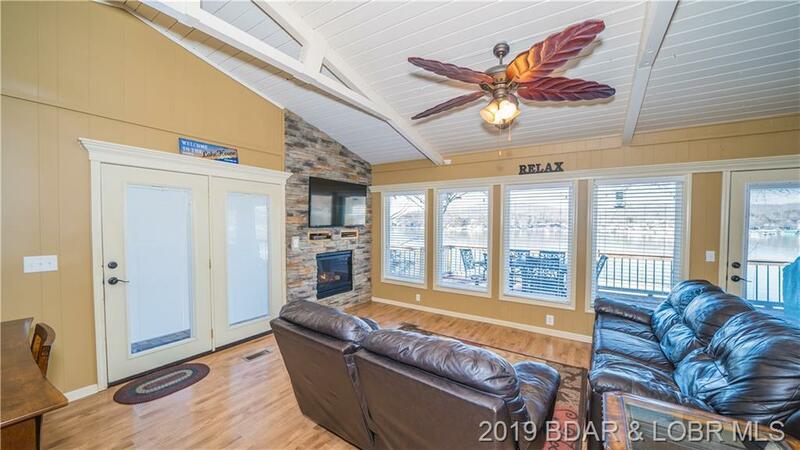 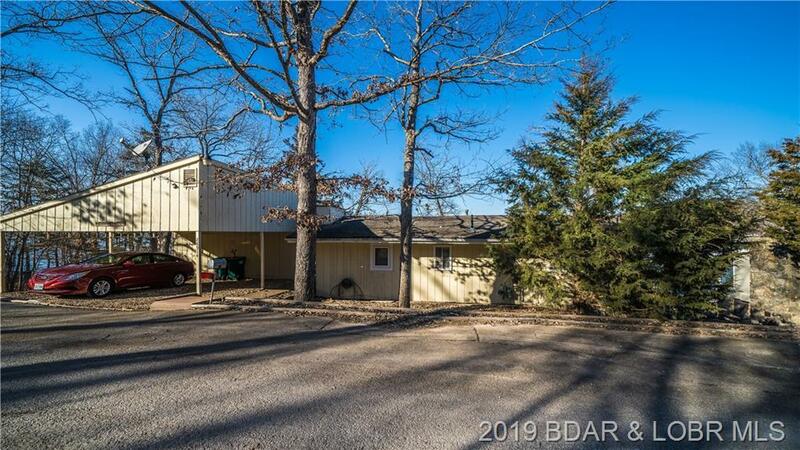 Let's sum up why this 4 bedroom, 2 bath home with a gentle 12 steps to your Ozark Barge EXTRA LARGE dock won't last long on the market. 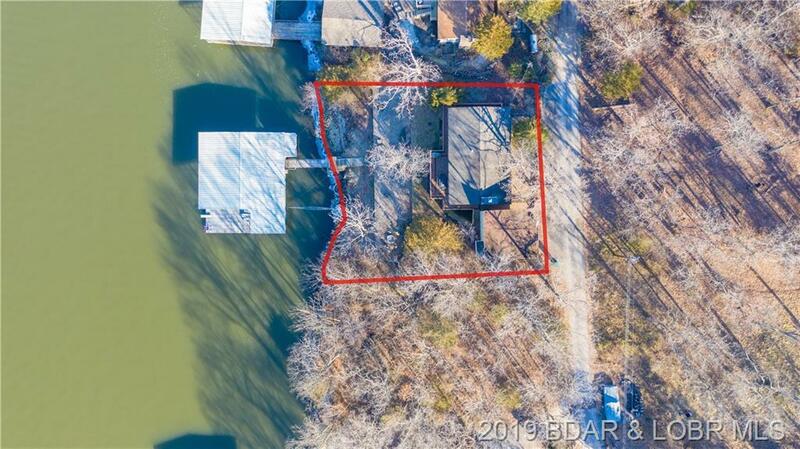 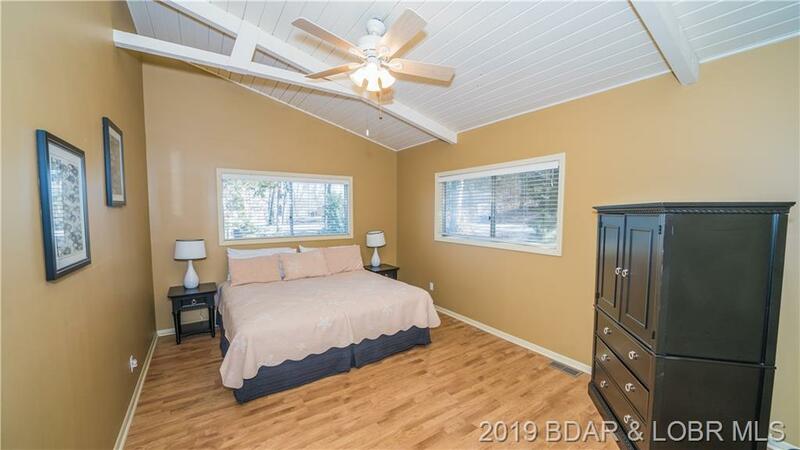 Included is a 2nd tier lot with wildlife & space to build whatever you desire, a 2 car carport with a workshop that will make other lake homeowners jealous, super attractive Apex Composite decking & iron/wood railing to finish the exterior in style. Walk in prepared to be stunned by the view but try to focus on the above grade custom finishes. 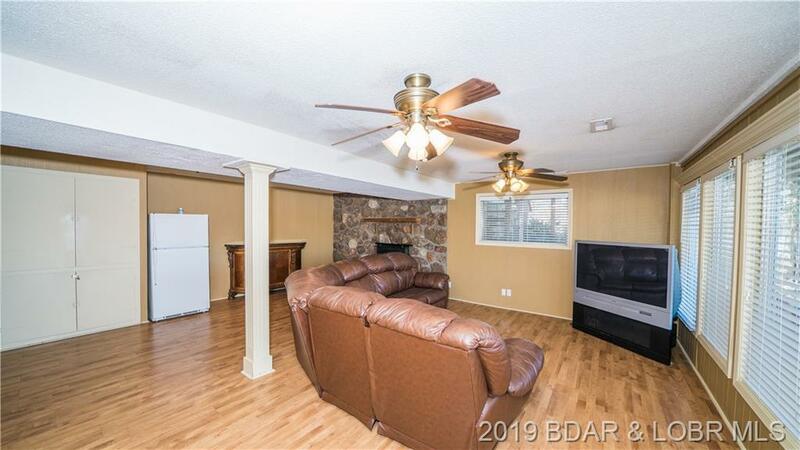 Look up to find the solid 2 plank vaulted ceilings with attractive beams then take in the custom kitchen with beautiful granite & open concept. 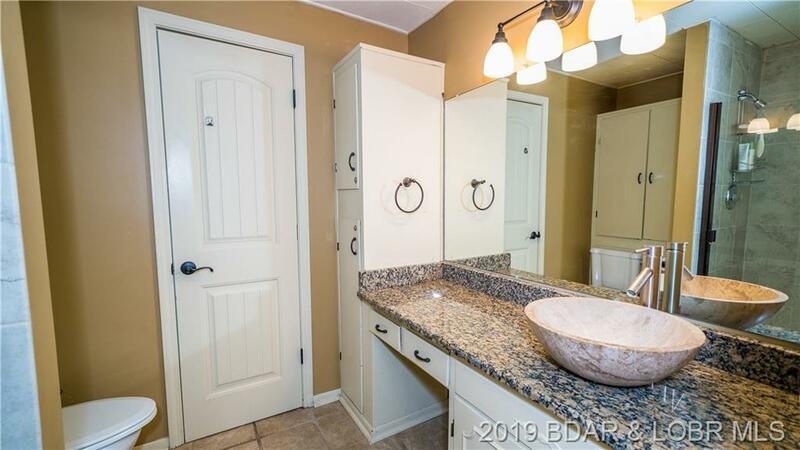 Walk through ready to be impressed by travertine to all upgraded doors and window. 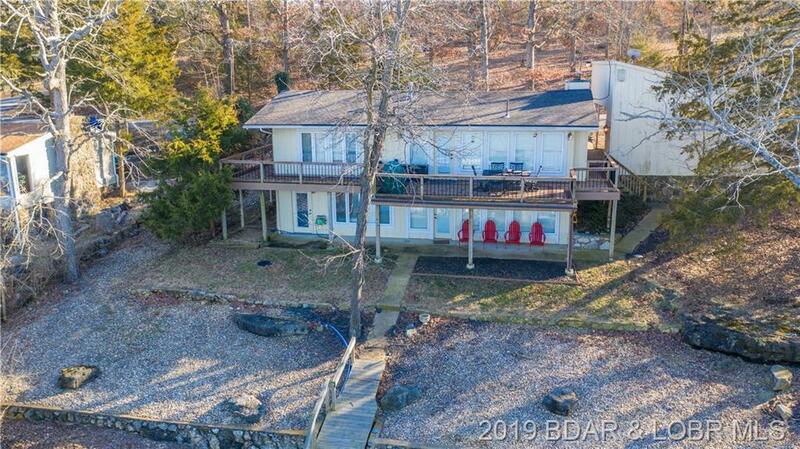 The location is a huge bonus by land and water!